Nuts are simple, come pre-packaged, and are easy to transport. 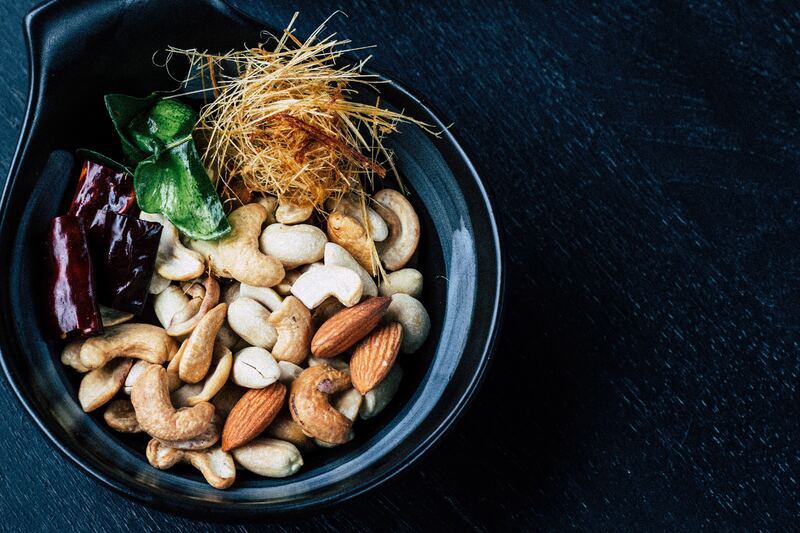 If your job involves a lot of driving or moving around, bring some nuts to keep you fueled throughout the day. 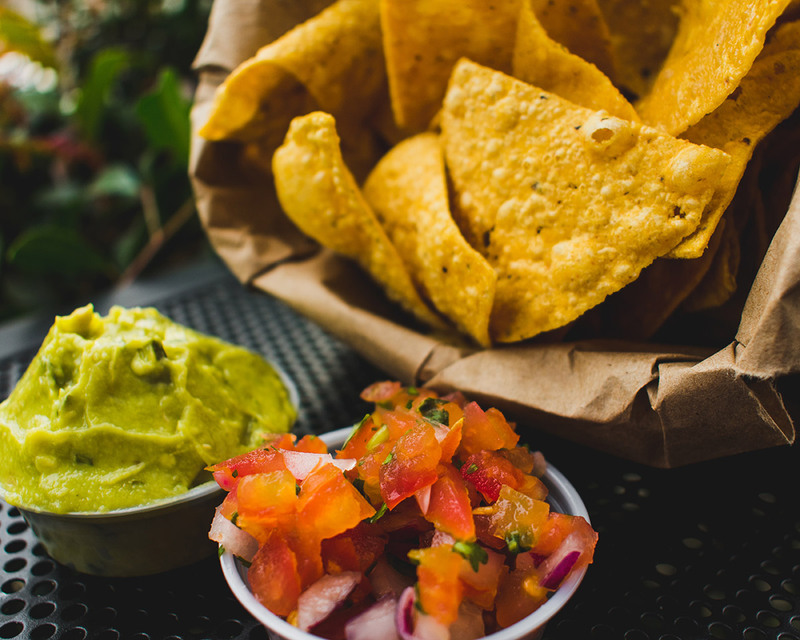 You’re likely to find tortilla chips and salsa or chips and guacamole at restaurants. As long as you can confirm the chips are made from corn, they make for a great appetizer and snack at the bar. 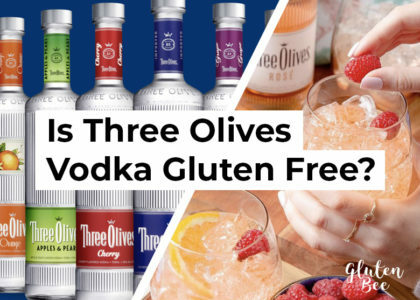 Pair with your favorite gluten free alcoholic drinks. Potato chips are also frequently gluten free and go great for barbecues, picnics, packed lunches and more. Yogurt is the perfect breakfast option. Especially when most other alternatives are not gluten free. Sure, you can find gluten free bagels and bread at the store for toast, but it’s not always an option when you’re in a rush. Yogurt, paired with some fresh fruit and gluten free granola is perfect. Add a little honey to sweeten in and you have a delicious meal or dessert. Baby carrots, pineapple, fresh peppers, grapefruit, green beans, blueberries, broccoli, edamame, etc. The list could go on and on. 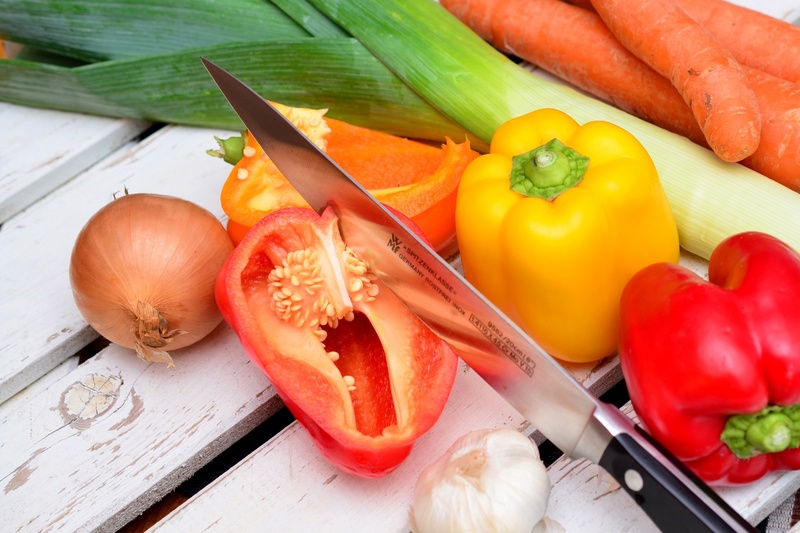 Fresh fruit and vegetables are one of the healthiest fast snacks you can enjoy, and they are naturally gluten free! 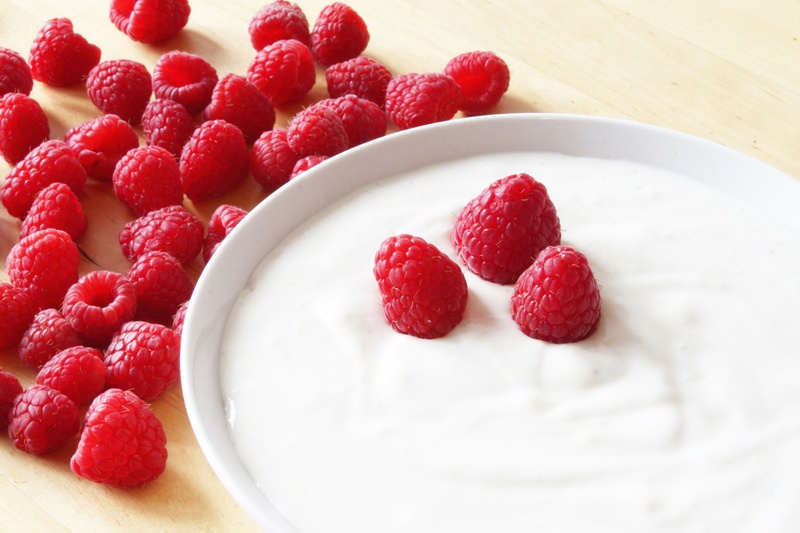 Pair some fresh fruit with a nice yogurt and you have a great breakfast, which leads to our next gluten free snack . 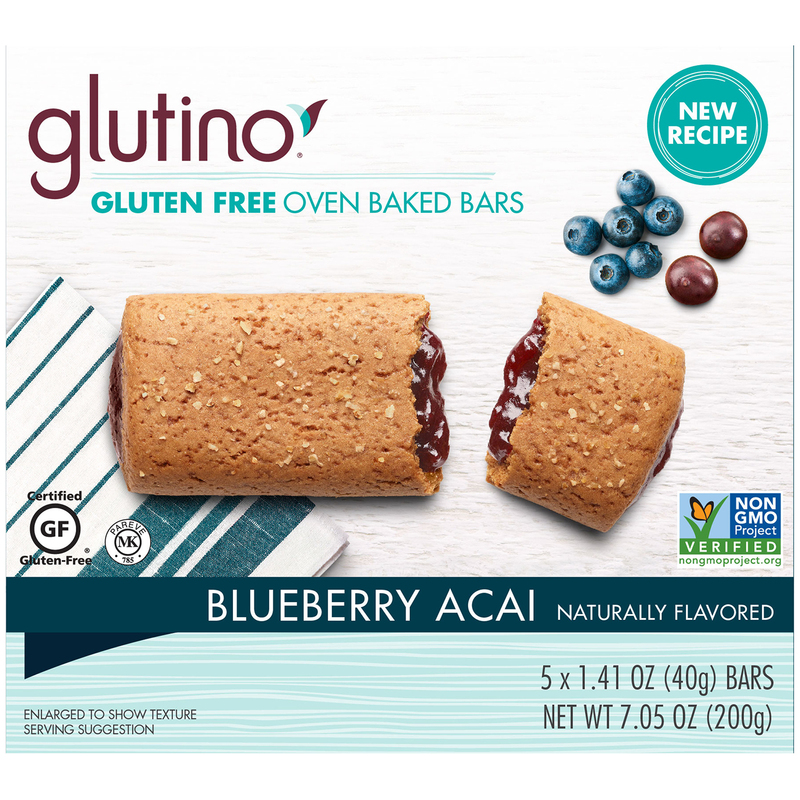 . .
Breakfast bars from popular brands like Glutino or KIND are great fast options for breakfast, or any time of the day, especially if you’re traveling! Delicious treats for that sweet tooth. 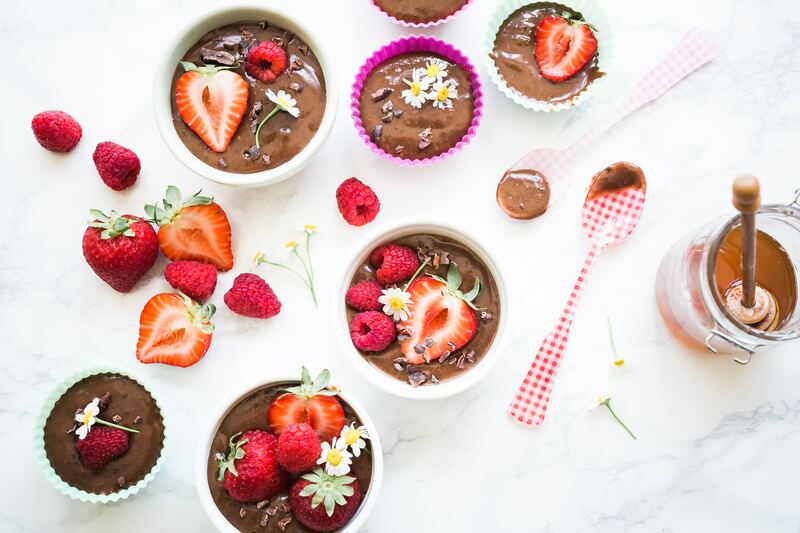 Puddings, jello, and other whipped treats like cream or chocolate ganache. 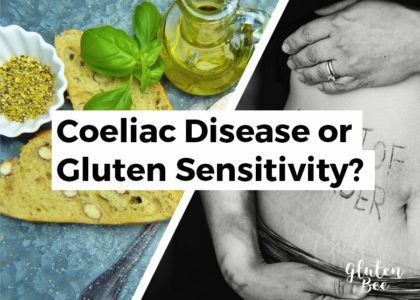 These are often gluten free, just check the labels or ask at the restaurant. Popular brands like Jello and Snack Packs are gluten free in the US. 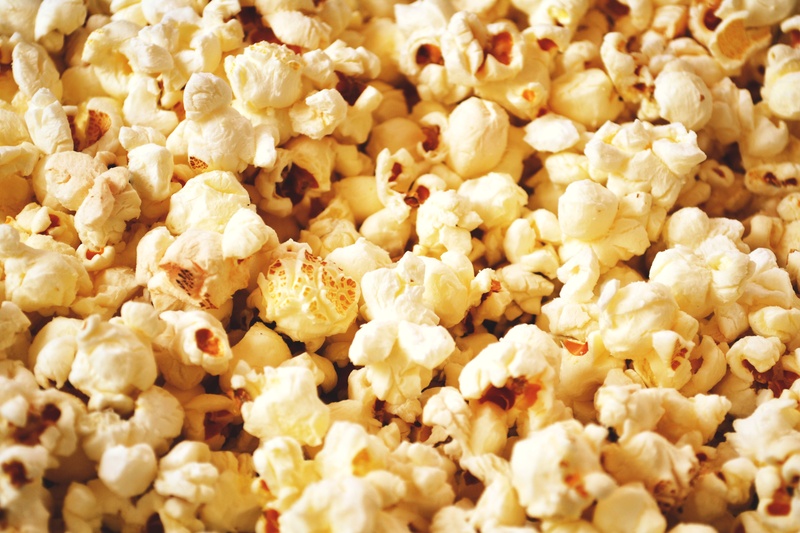 All types of popcorn make for a great snack, whether you want a side with your lunch or a sweet treat. Cheese, gotta love cheese! Last week I tried my hand at making a homemade bleu cheese dressing. Let’s just say you’ll have to wait a while for the recipe because it is far from perfect. 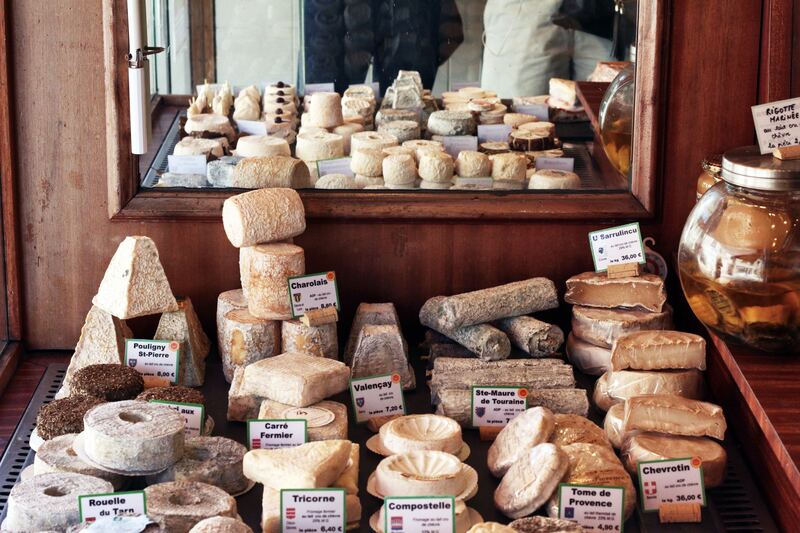 That aside, cheese is a great gluten free snack for busy people. You can purchase string cheese to peel and eat on the go, or you can get any type of cheese that you like. Cheese goes great with dried fruits, nuts, and gluten free crackers if you have them around. Rice cakes are one of my personal favorite snacks because they are so simple. You can have a sweet or a salty flavor, and they are great for lunches, afternoon snacks, and even dessert. 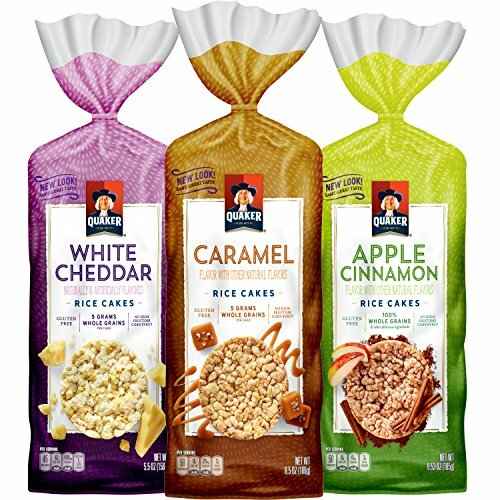 Quaker is one of my favorite brands and you can find their gluten free rice cakes here, but many other brands also produce these products all across the world. Side dips like hummus, guacamole, and tzatziki make for amazing appetizers and snacks. They often come pre-made now at the store too! 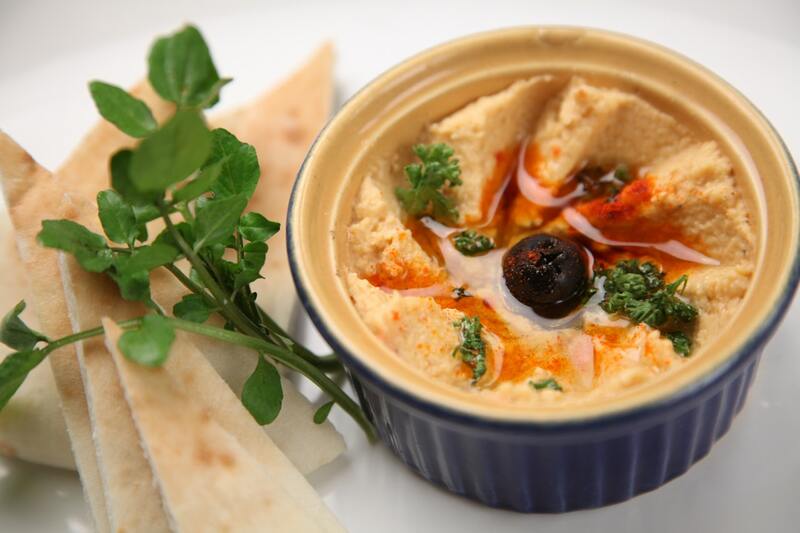 Get your favorite gluten free pita bread, gluten free crackers, and chips to go with your favorite side dip. You can even have fondue cheese with gluten free bread! The possibilities are endless, though this might be a more time consuming snack to make.